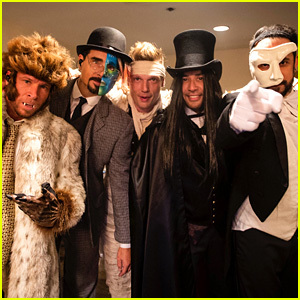 Backstreet‘s back like you’ve never seen them before! 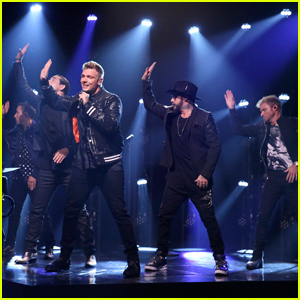 The group – Brian Littrell, AJ McLean, Nick Carter, Kevin Richardson, and Howie Dorough – hit the stage during Thursday’s (January 24) episode of The Tonight Show to deliver a hilarious all-clucking rendition of their greatest hit, “Everybody (Backstreet’s Back),” alongside host Jimmy Fallon. 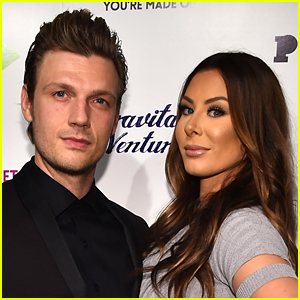 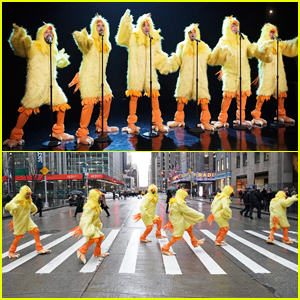 The Backstreet Boys and Jimmy were decked out in full yellow chicken suits, as they clucked their way through the signature hit song — dance moves and all. 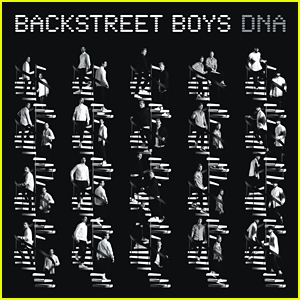 The guys later hit the stage again to perform their single “Chances” from their just released album DNA, which you can stream here – Watch more after the cut! 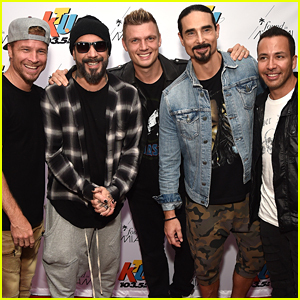 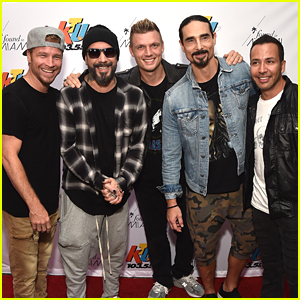 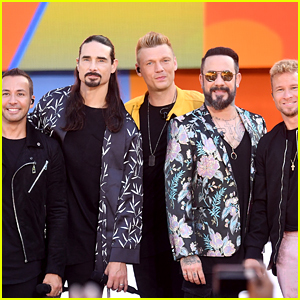 Backstreet Boys Perform Two Songs on 'Jimmy Kimmel' - Watch Here! 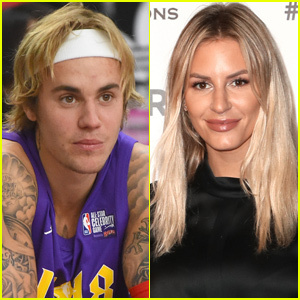 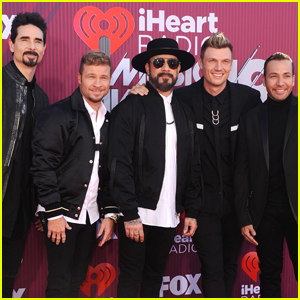 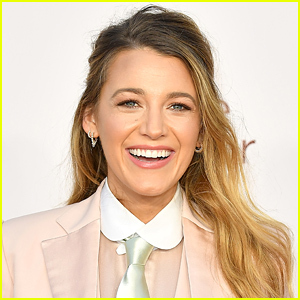 The Backstreet Boys Step Out for iHeartRadio Music Awards 2019! 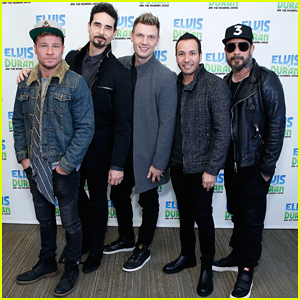 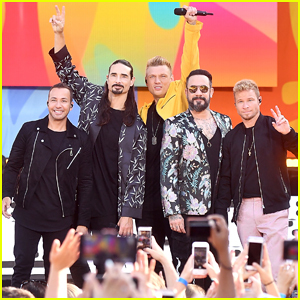 Backstreet Boys Belt Out Their Hits on 'Good Morning America' - Watch Now! 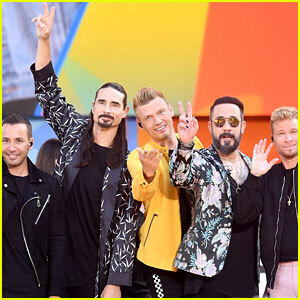 Backstreet Boys Perform 'Don't Go Breaking My Heart' Live on 'Fallon' - Watch Here!